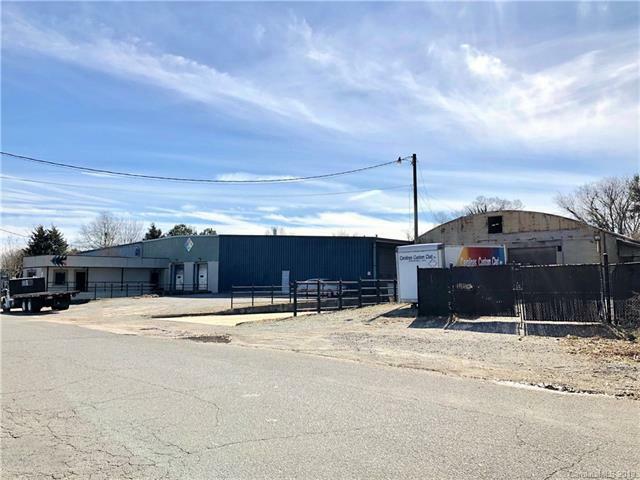 INCREDIBLE INVESTMENT OPPORTUNITY for warehouse rental or business needing to expand. 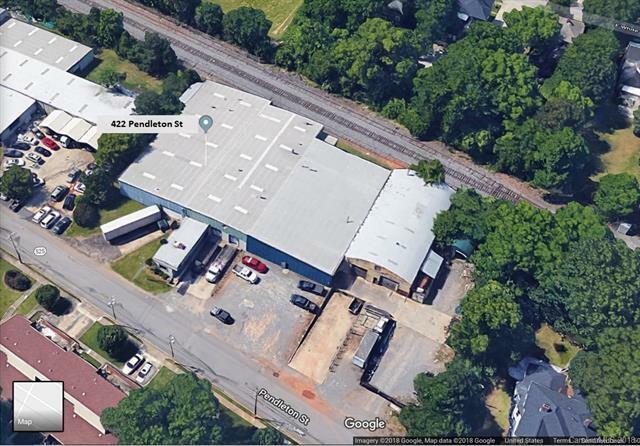 Fully functional Powder Coating Business closing down, awesome 27,000+ sq ft metal warehouse with office. Machinery still in place and can be included for separate price. 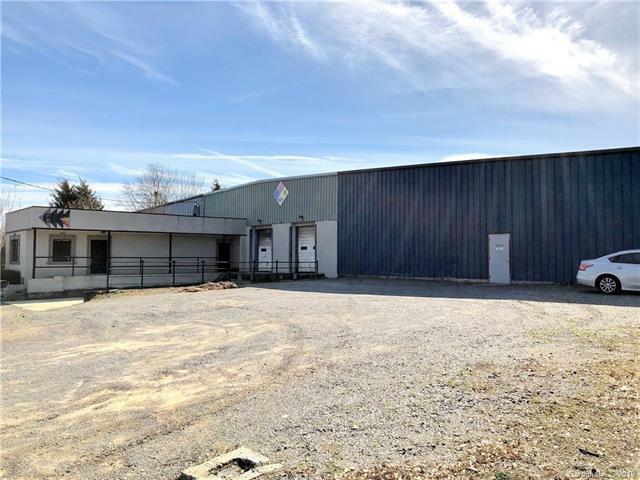 Warehouse provides all concrete floors throughout, 6+ loading bays, train spur, extra tall roll up doors for entry, as well as very tall ceilings/roof offering the possibility of stacking 3 pallets high for many manufacturing or storage needs. Has attached 364 sq ft heated and cooled office with 2+ private offices, 2+ baths and much more.